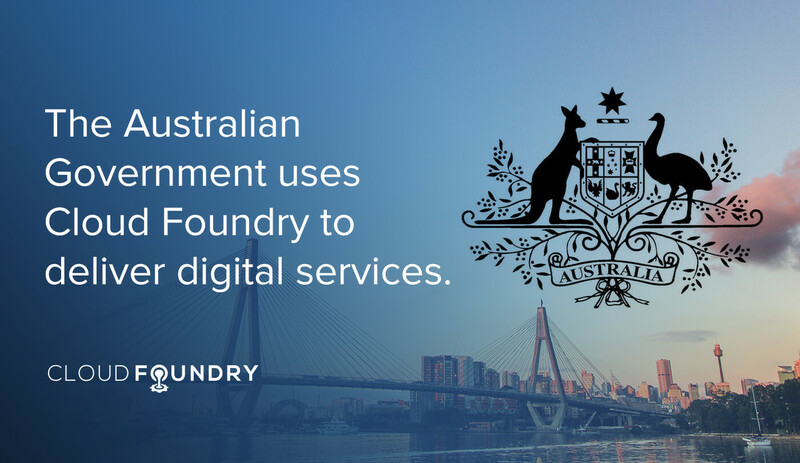 Similar to digital transformation efforts in the US and the UK, the Australian government has embarked on initiatives to provide services based on Cloud Foundry, such as citizenship appointments, performance dashboards and a digital marketplace.  The country’s Digital Transformation Agency (DTA) aims to simplify and accelerate delivery of digital services via a standardized approach across government offices. As of last October, it already had 37 apps in production and 225 apps in development. 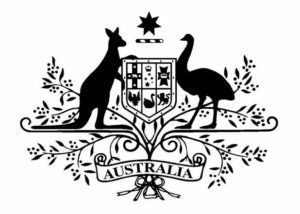 Other technologies used by the Australian Government as part of this aggressive effort include Circle CI, Jenkins CI, Greylog, Jekyll, Ruby on Rails, Django (Python), Node.js, MySQL, PostgreSQL and Redis. 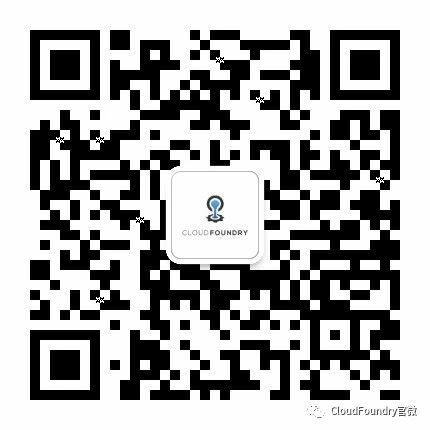 As a result of embracing Cloud Foundry, delivery teams are building services faster and easier. 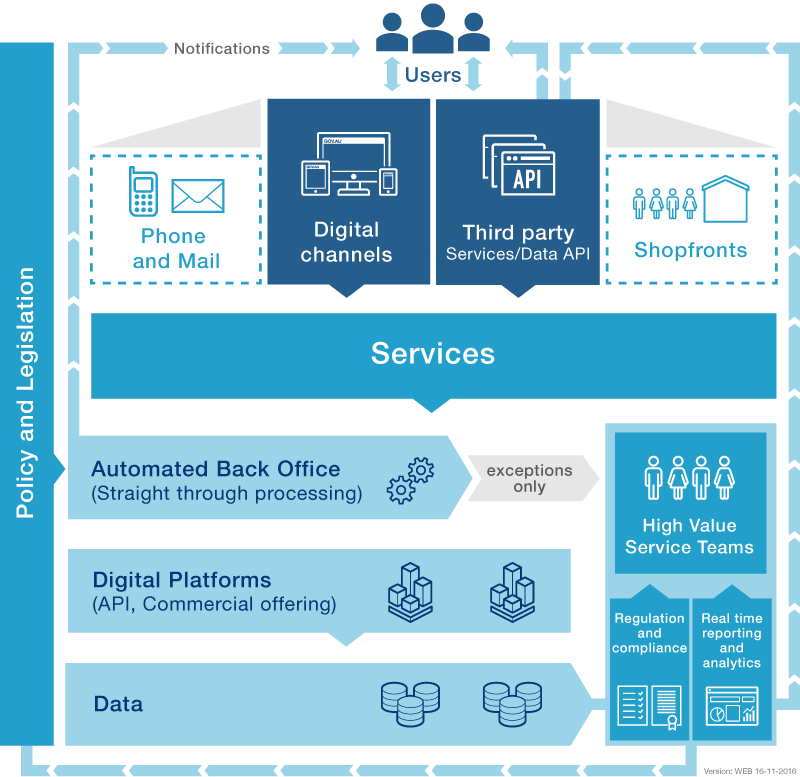 Read about the services already developed, lessons learned and what’s next in a case study presented by Altoros.